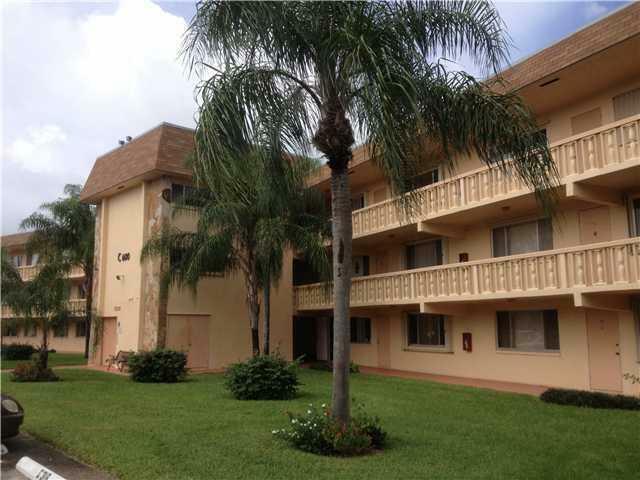 Great, clean fully furnished rental - turnkey! Screened patio has lovely water view. Has everything you need already there - dishes, linens, cookware, utensils! Just bring your toothbrush. NOTE: THIS IS A 55+ COMMUNITY. You must be at least 55 years old to reside here. 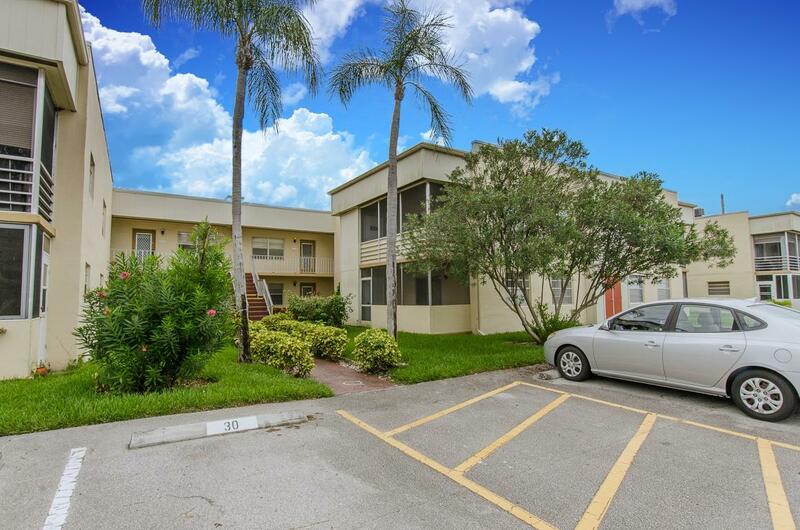 This unit is an updated 2 bedroom 1 bath in Crosley Village East which is a 55+ community. Kitchen and bathroom have been completely remodeled. The kitchen offers granite counter tops and stainless steel appliances. The living room has crowned molding and new flooring. 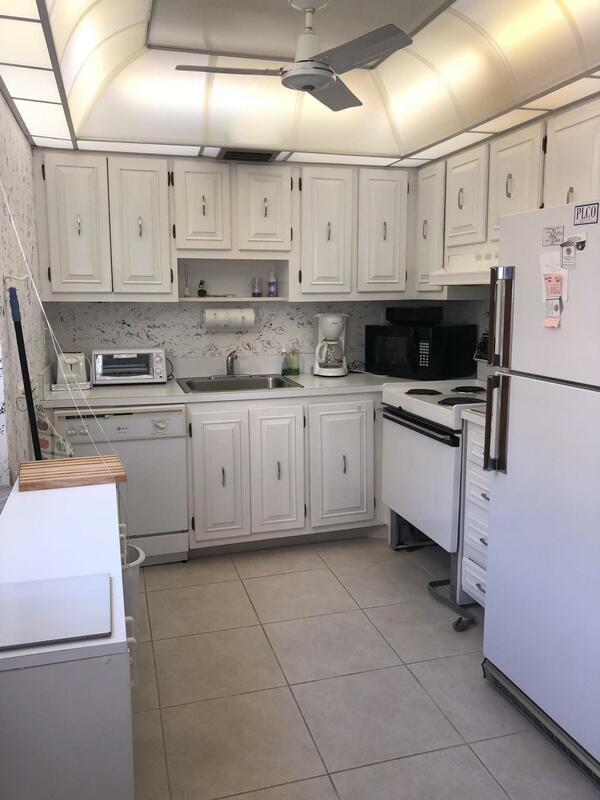 This unit has a great Florida beach vibe. There is no work that needs to be done. Unit can come furnished is so desired. 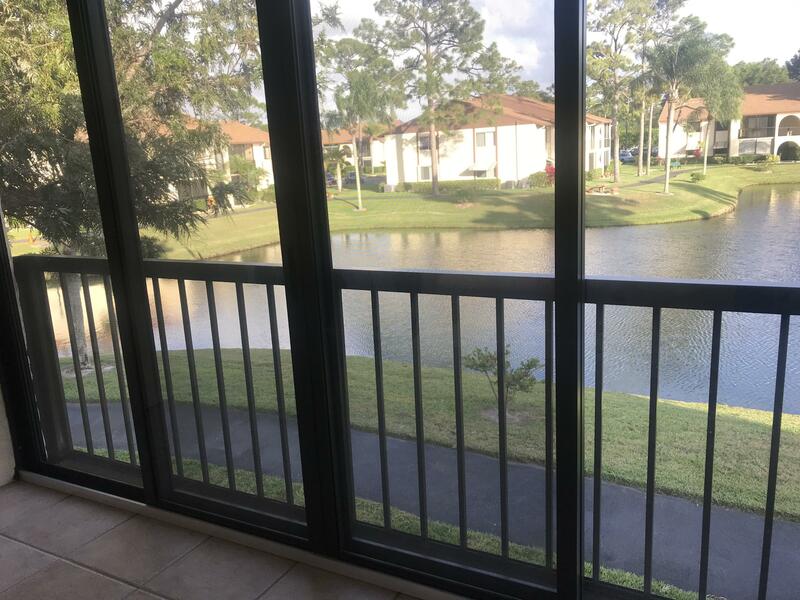 Immaculate 2/2 completely furnished, 55+community, move in ready! 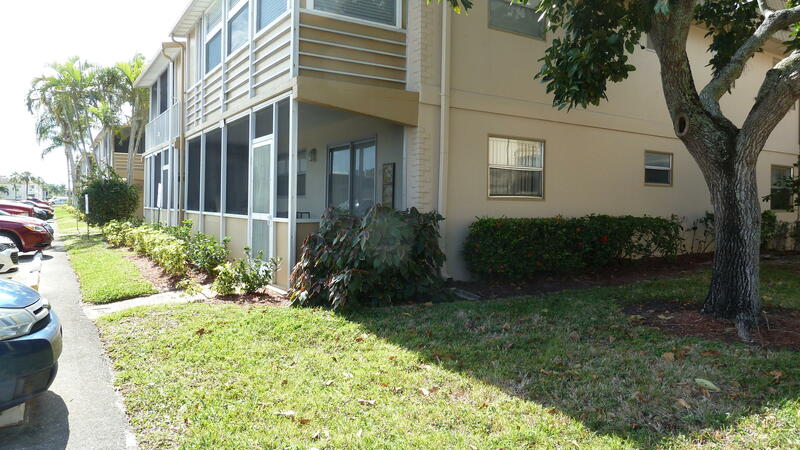 This unit have a central A/C and a washer & dryer inside the unit. 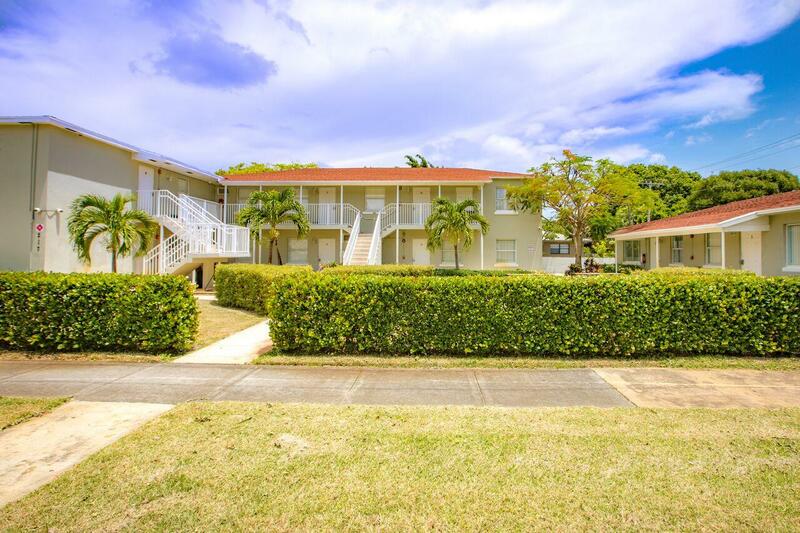 Located only six miles from the ocean and historic downtown Delray Beach. Three clubhouses, golf, tennis, indoor/outdoor heated pools, live entertainment weekly, free movies, courtesy bus to shopping daily. Bistro, Cafe, beauty shop all on site. This unit is in a pristine conditions, very meticulous Landlord, he is looking for a responsible tenant with a stable job and income. 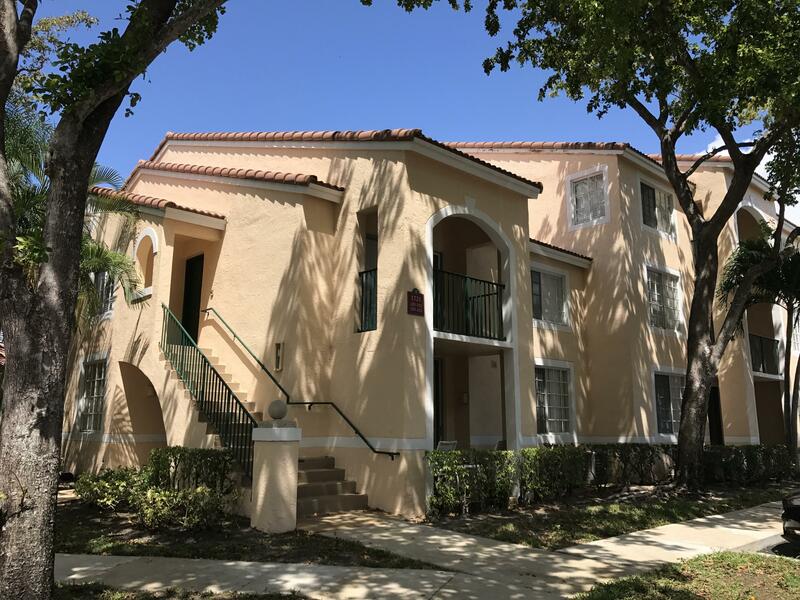 Beautiful ground floor with parking right in front! New laminate floors, freshly painted, 55+ age restricted community. Clean and neat, Updates include 2 master baths, built in closets and new electric fixtures. Quiet area close to Monaco clubhouse and pool. 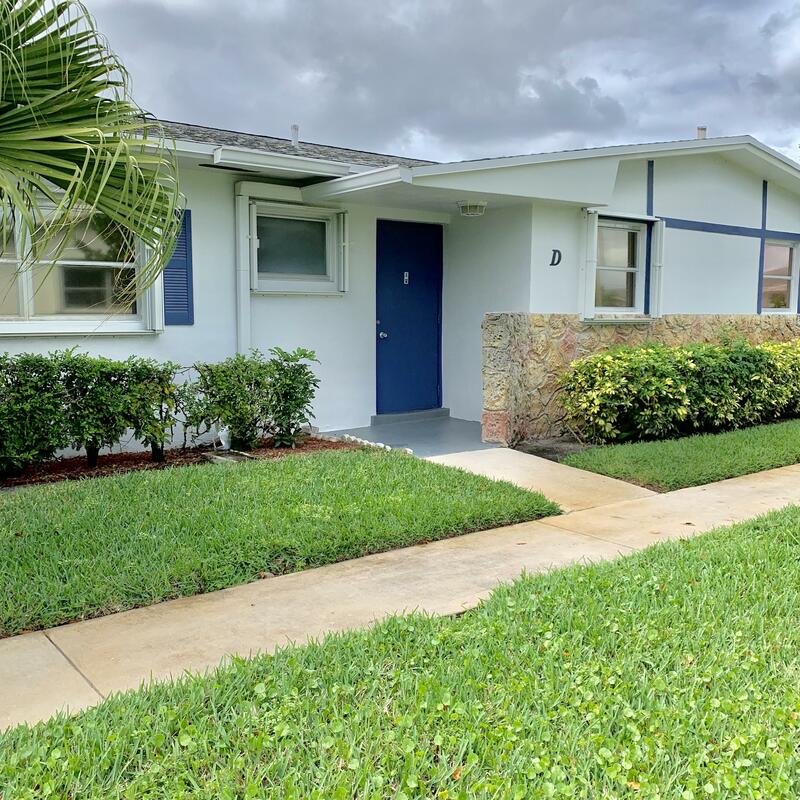 Fully remodeled 2 Bedroom with 1 full bath and 1 half bathrooms. Stainless steel finish appliance package. Laminate wood in living room and bedrooms and tile in the dining area and kitchen. Master bedroom with walk in closet. Both bedrooms have sliding glass doors to the over sized enclosed screened balcony overlooking garden, pool and clubhouse. Newly remodled 1 bed 1 bath on ground floor. 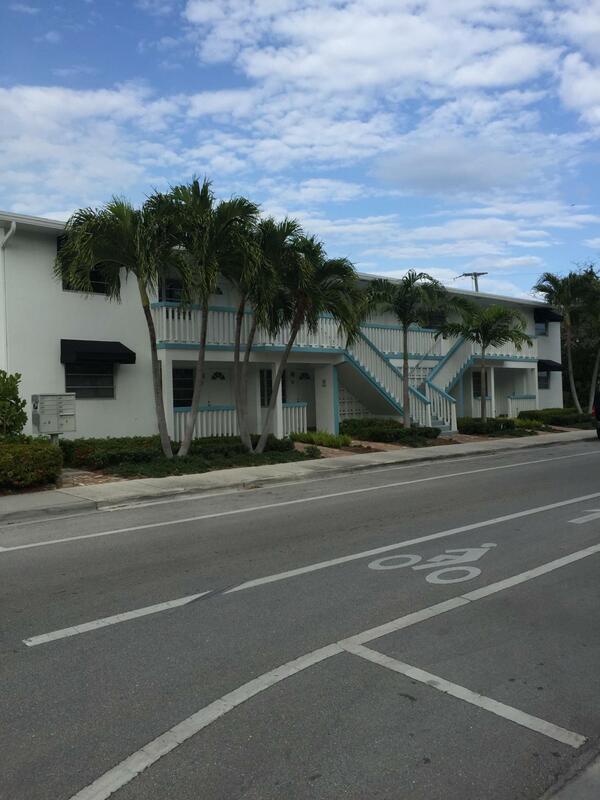 Located in downtown lake Worth. 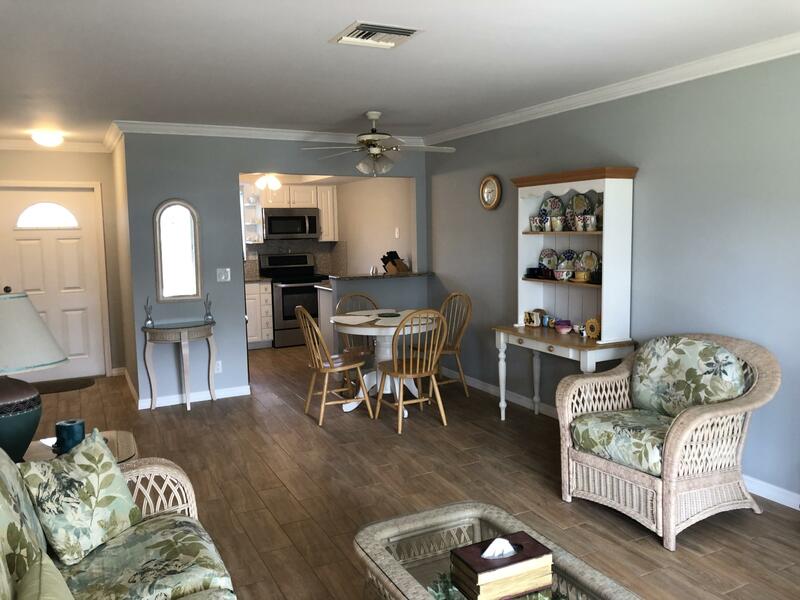 Close to bus stop, Publix, shopping, dining and the beach. NO PETS, OR SMOKING ALLOWED. Owner requires first, last and security, proof of employment and a background check at tenants expense to move in. Nice 2/1 unfurnished unit. Ready to move in. Very clean unit. Screened in Patio overlooking garden area. Water and Cable included in rent. Very Active 55+ community. Clubhouse with oversize pool, exercise room, shuffle board. Shuttle Bus to shopping. Owner replacing floors and new paint and baseboards. 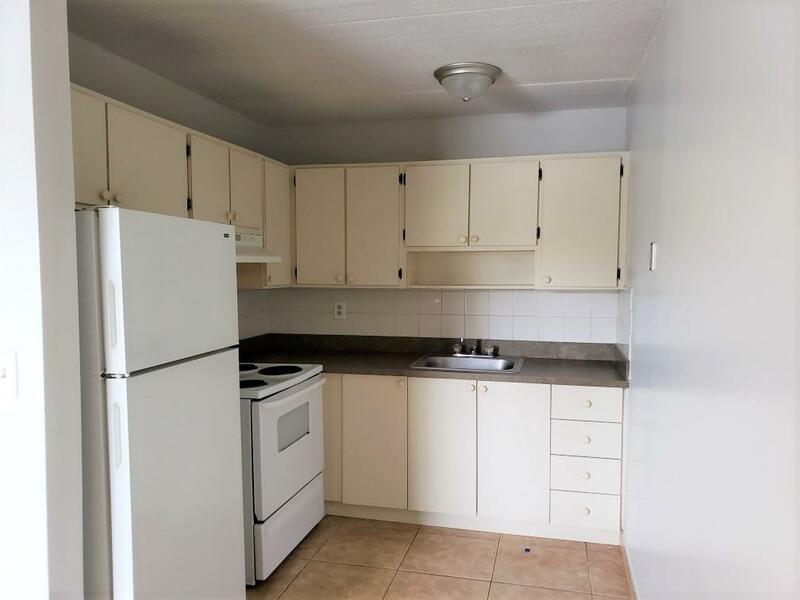 This beautifully renovated two-bedroom apartment features an over-sized living room, breakfast bar, spacious bedroom with lots of storage. 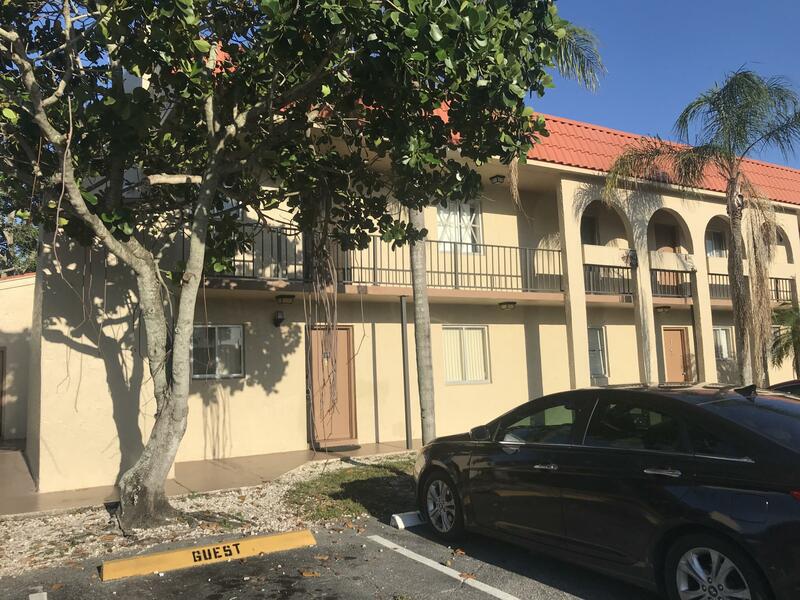 1 bedroom 1 bath unit in the Northwood area one block west of the intracoastal waterway and minutes away from downtown shopping, restaurants & entertainment. THE PROPERTY HAS BEEN UPDATED. NEW APPLIANCES, CARPET & TILE.